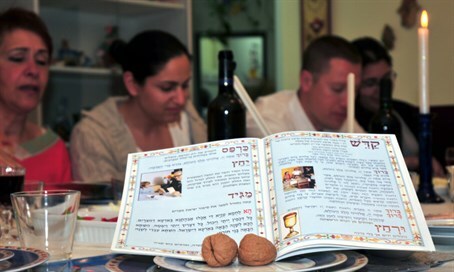 Making the Haggadah more meaningful. Why is it so important to speak the Haggadah Shel Pesach? Which of the four sons has the most to teach us about who we are as a people and what we should be doing with out lives? How much matzah should we eat, how fast, and why? Why four cups of wine? These and other issues are dealt with in this week’s program as the holiday of Pesach rolls in.